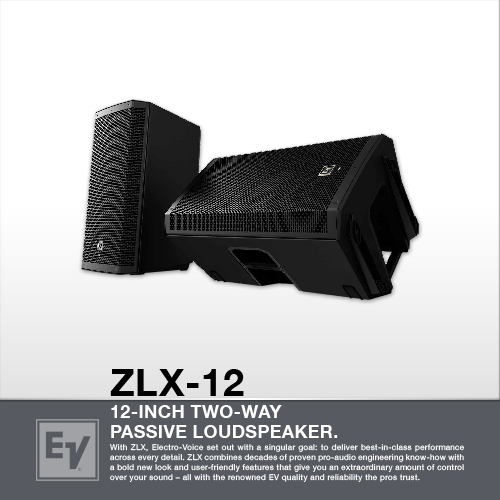 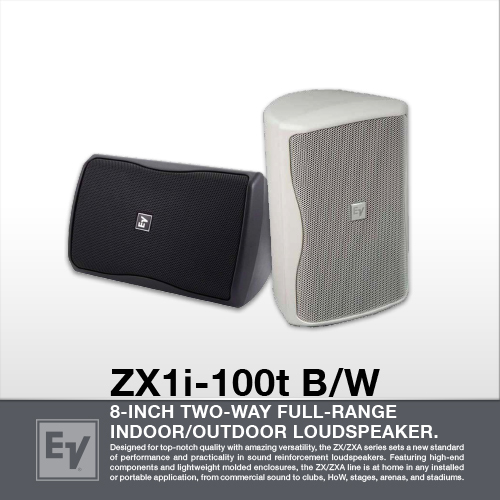 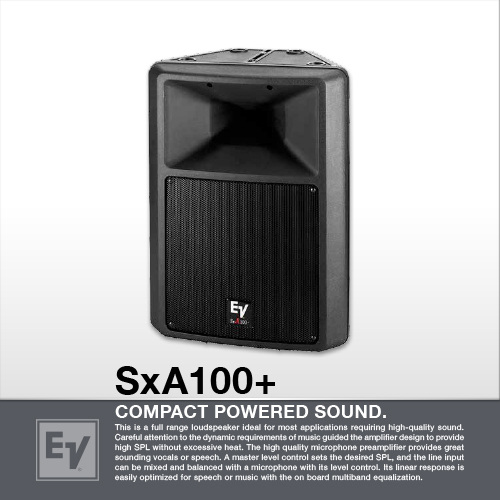 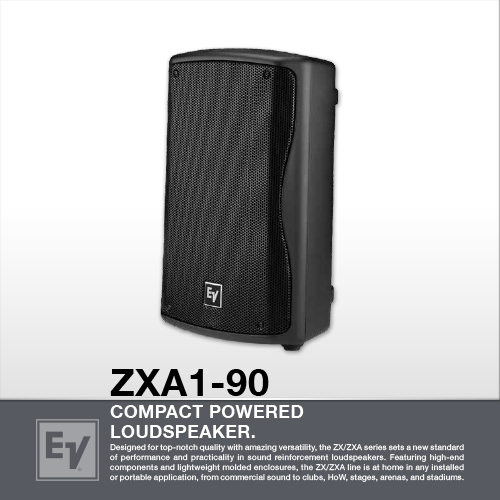 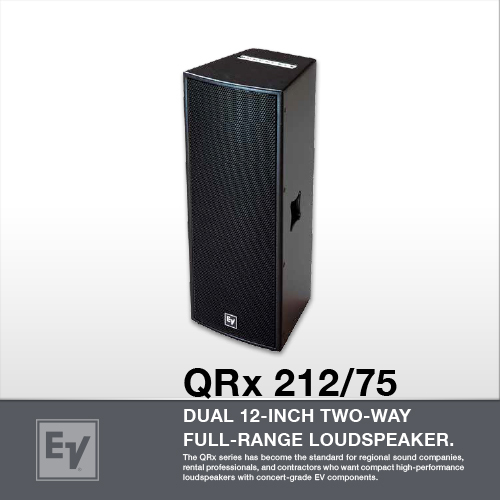 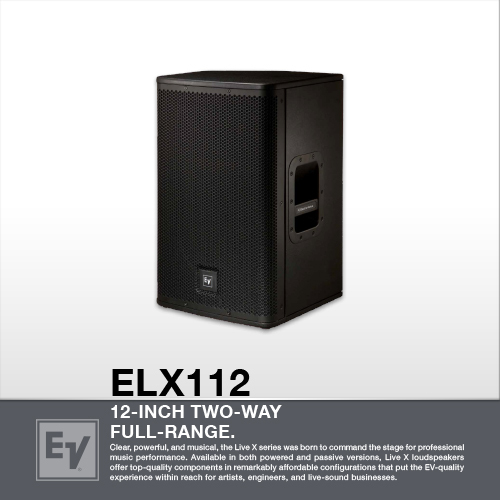 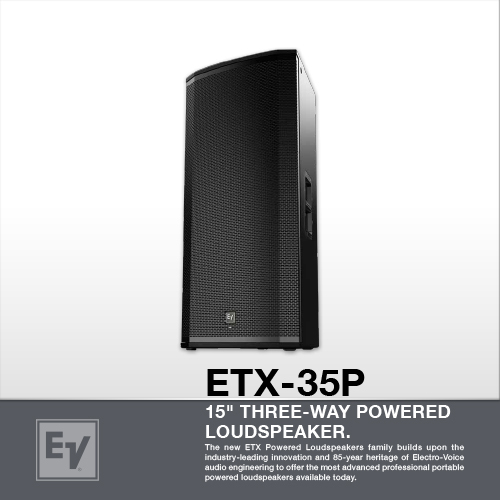 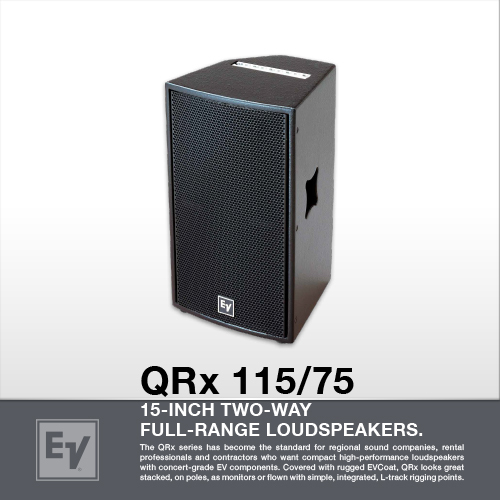 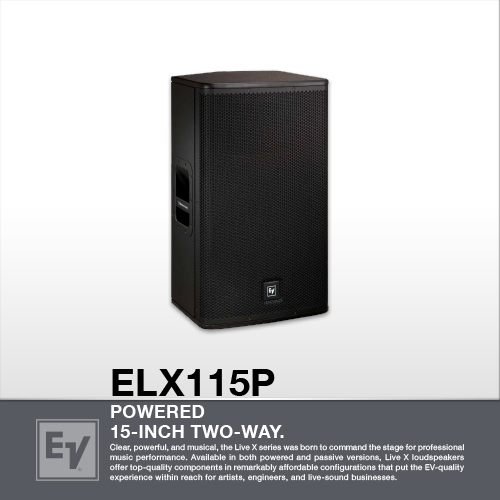 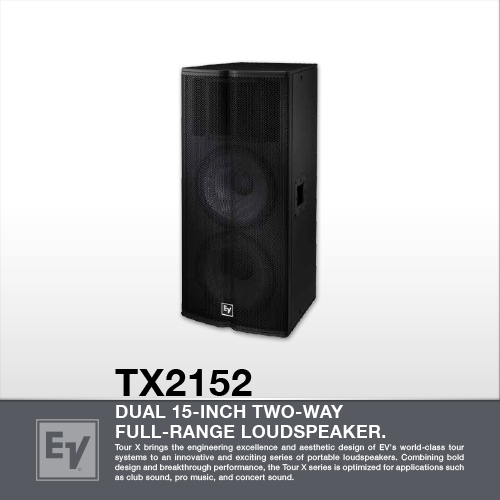 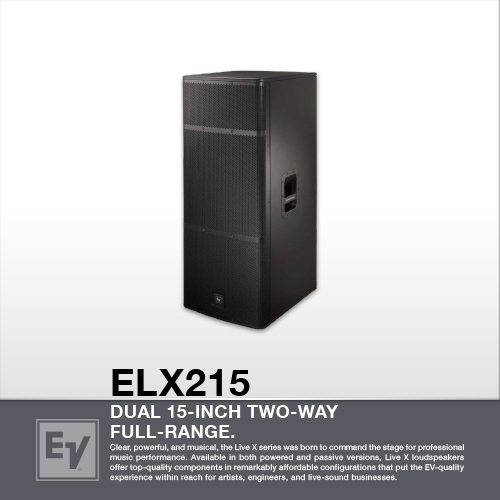 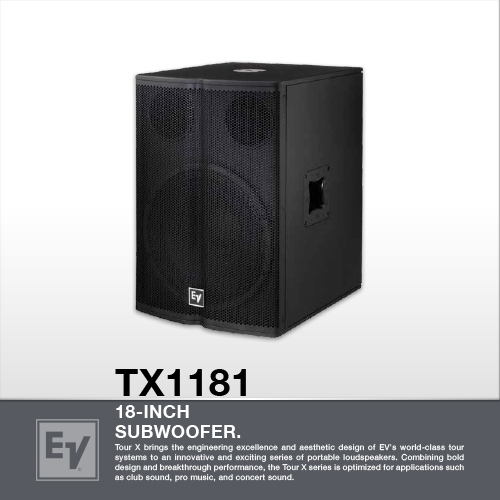 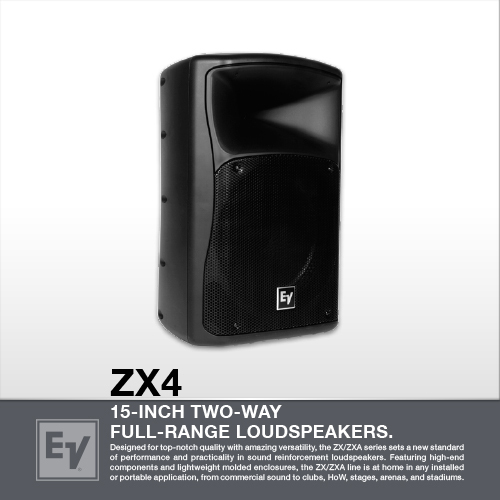 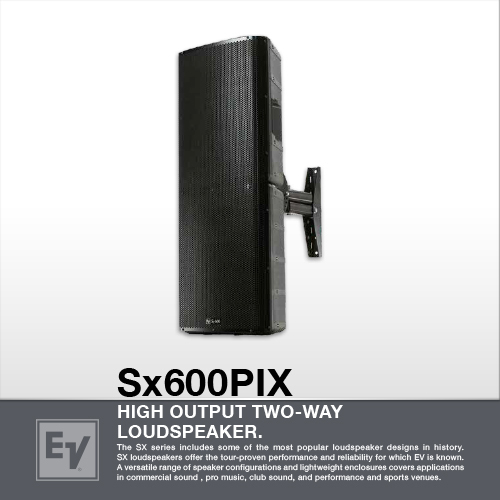 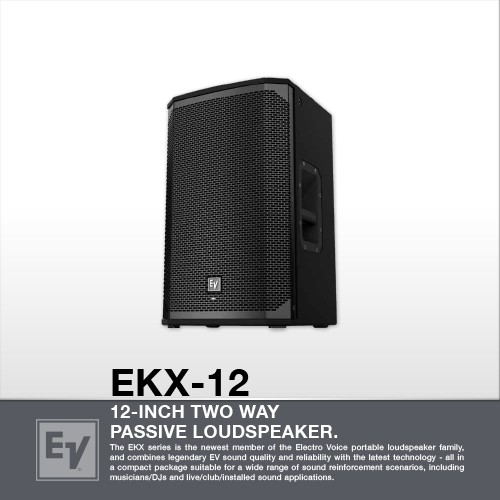 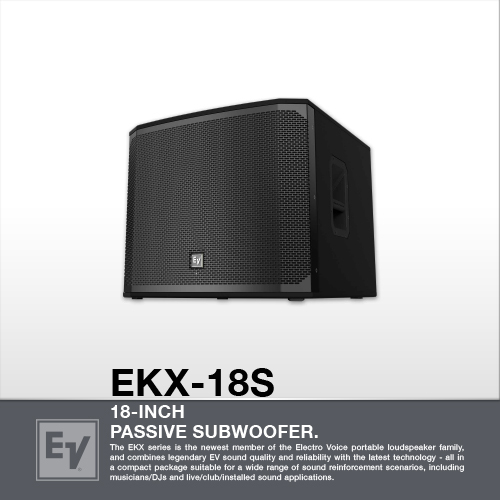 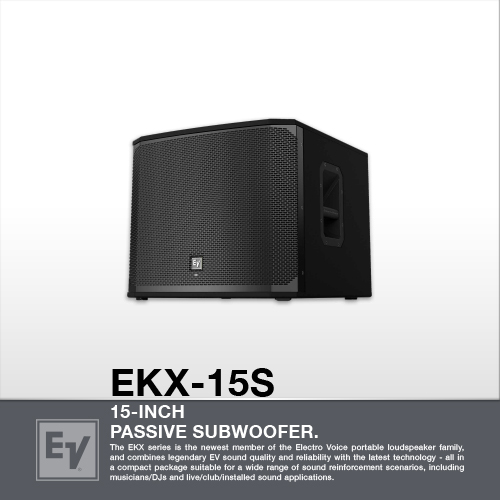 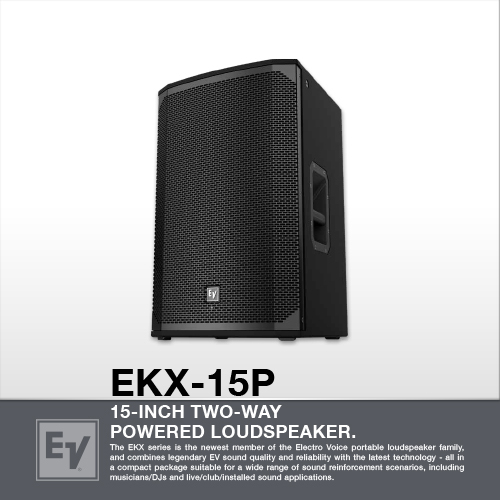 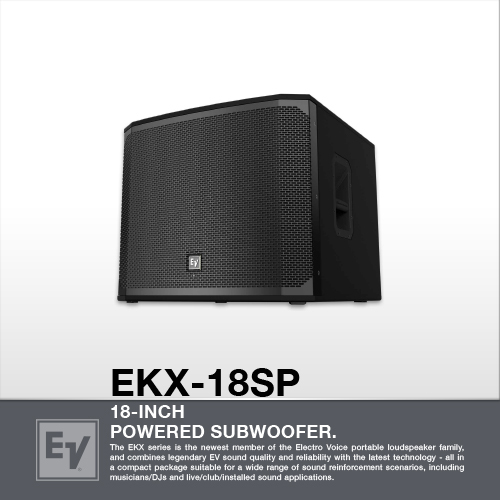 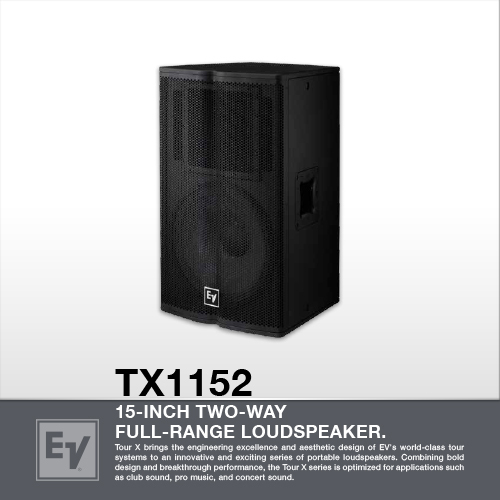 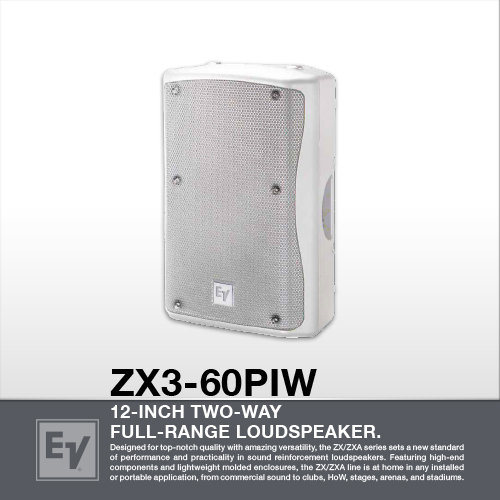 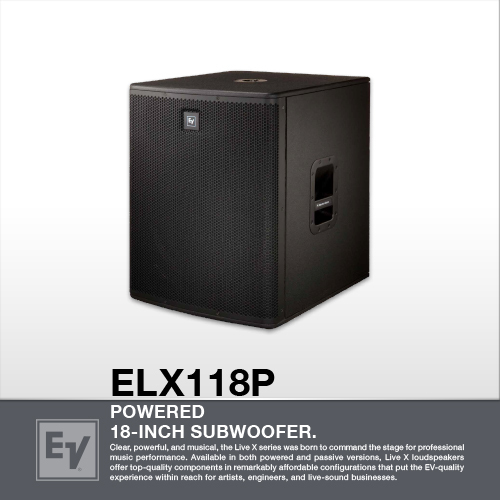 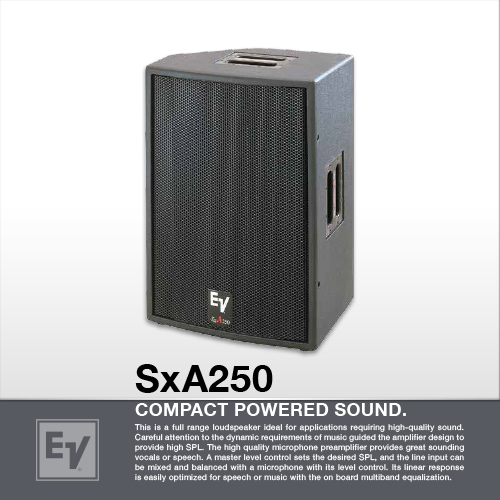 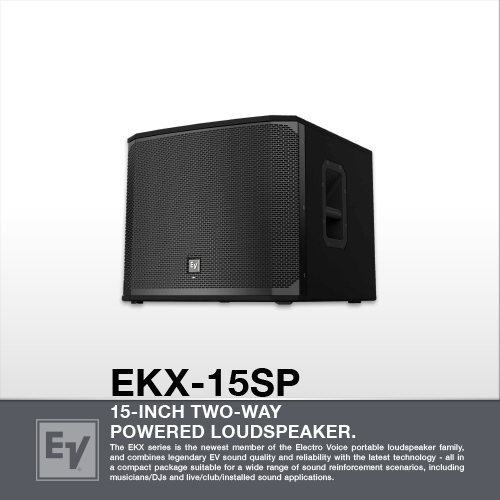 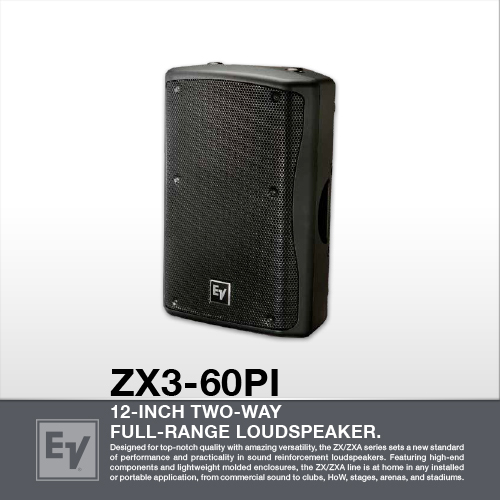 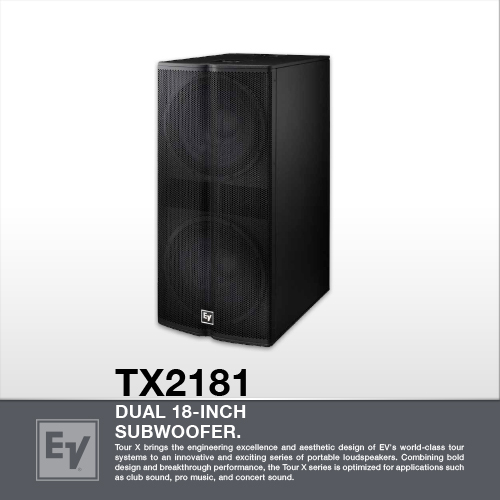 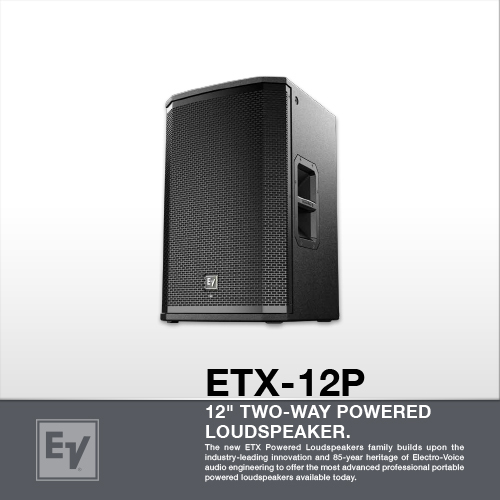 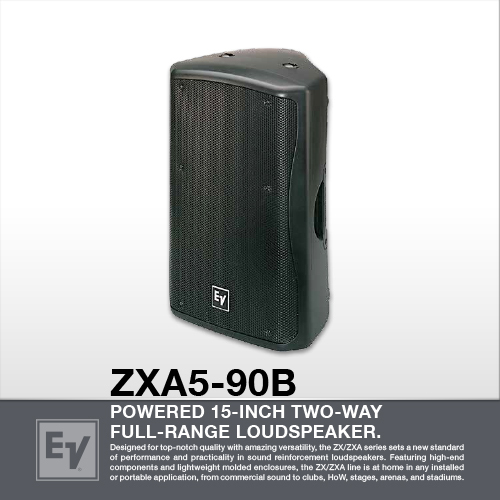 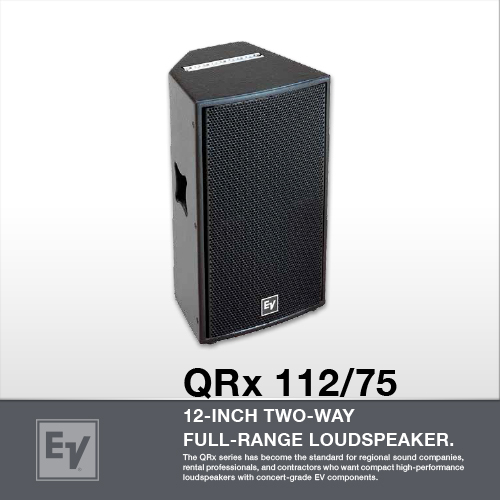 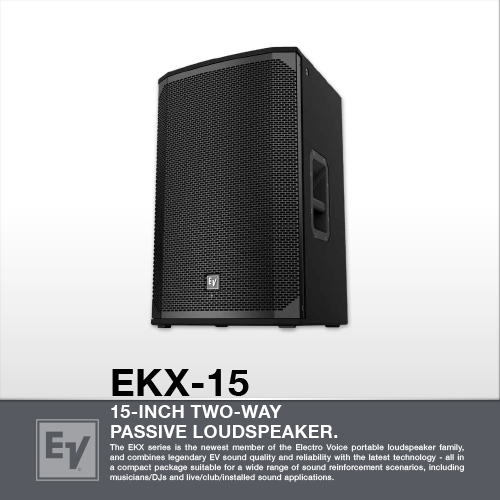 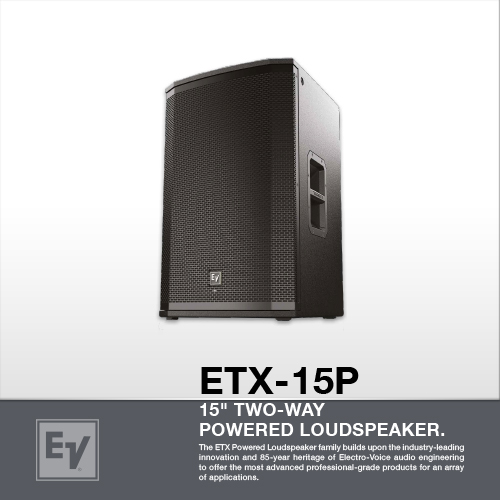 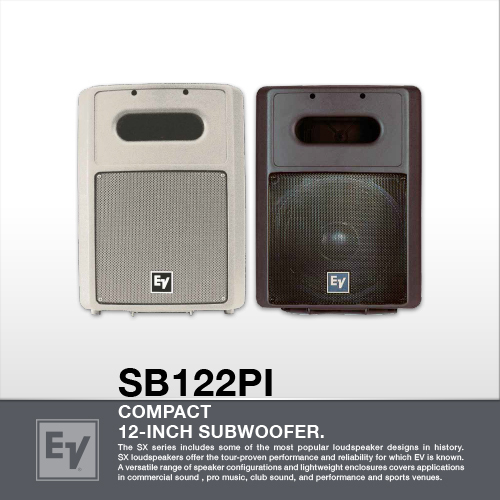 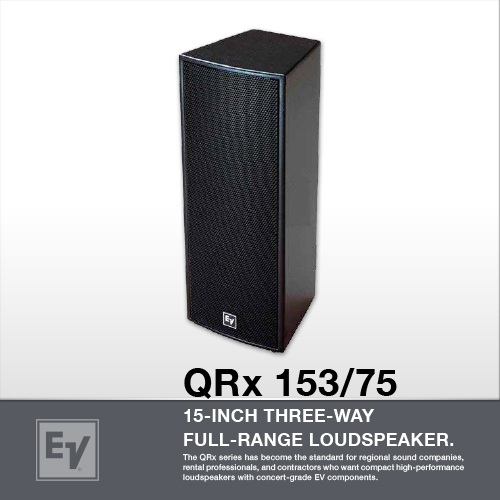 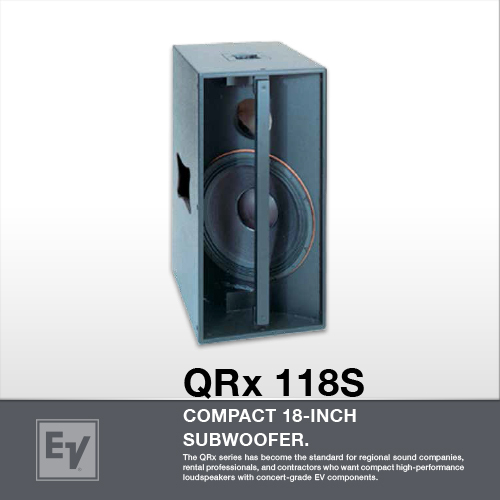 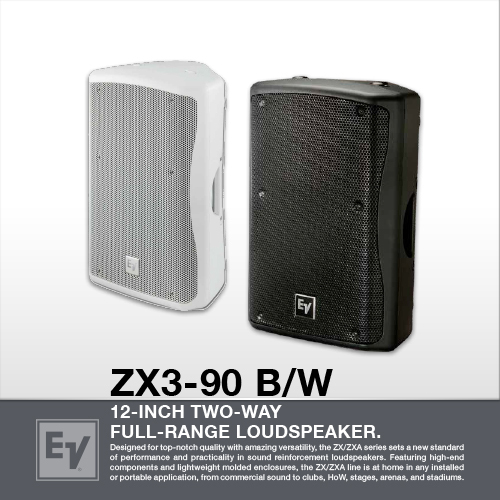 200 watt 8 Ω 8" two-way speaker system with EV DH2005 hi-frequency compression driver. 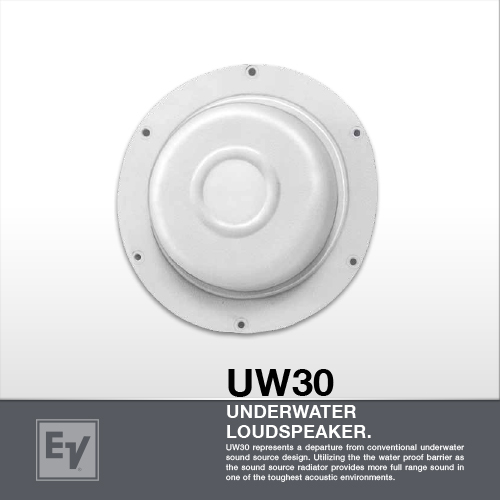 90x50 coverage with rotatable waveguid. 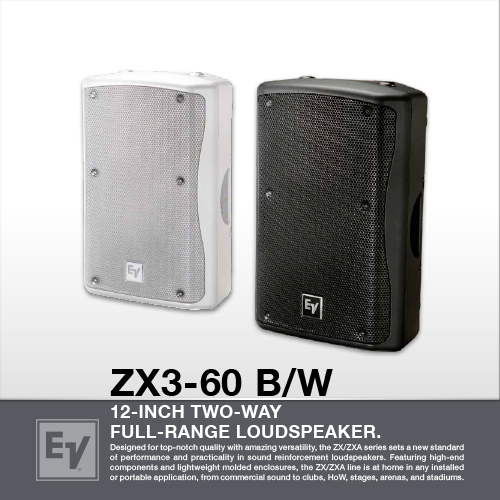 Black or White high impact polymer cabinet. 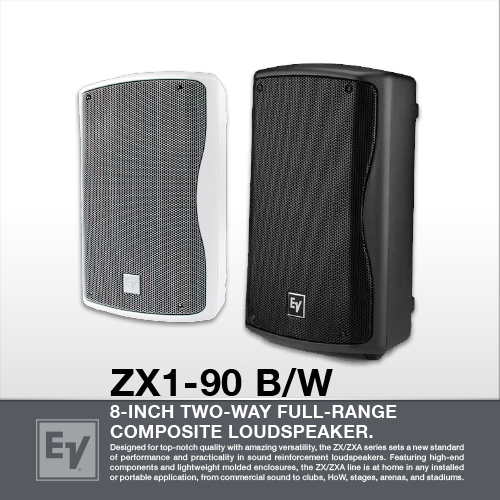 200 watt 8 Ω 8" two-way weatherized speaker system with EV DH2005 hi-frequency compression driver. 100x100 coverage pattern. 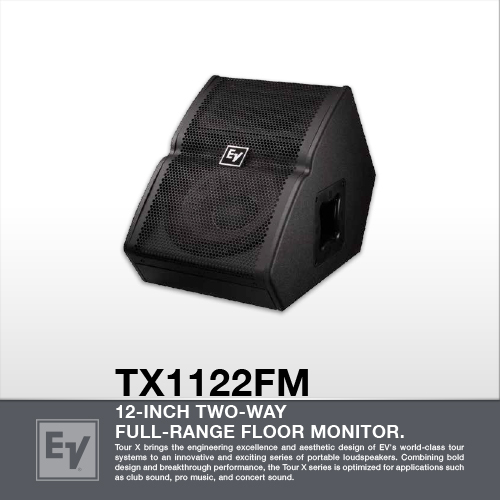 Includes QuickSAM mount bracket and 4 pole phoenix connector. 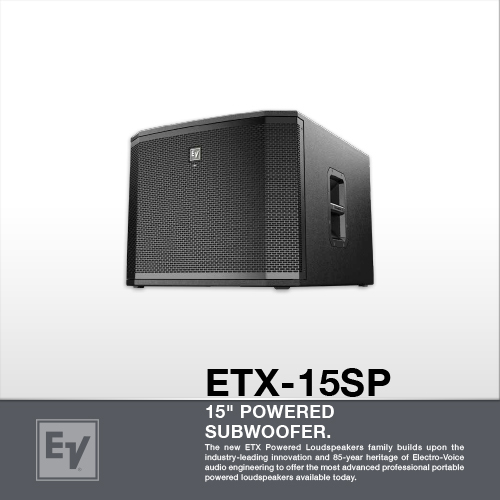 Black or White high impact polymer cabinet. 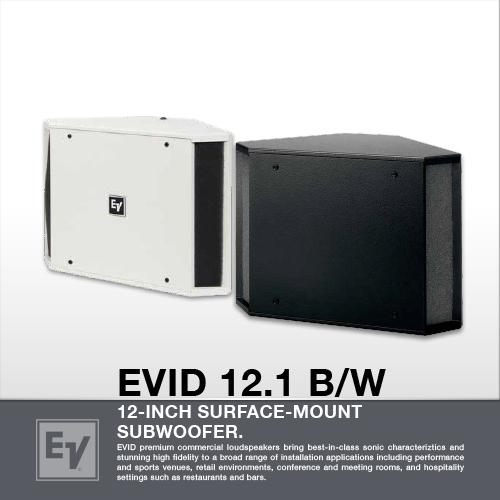 200 Watt 8 Ω 8" two-way weatherized speaker system with EV DH2005 hi-frequency compression driver. 100x100 coverage . 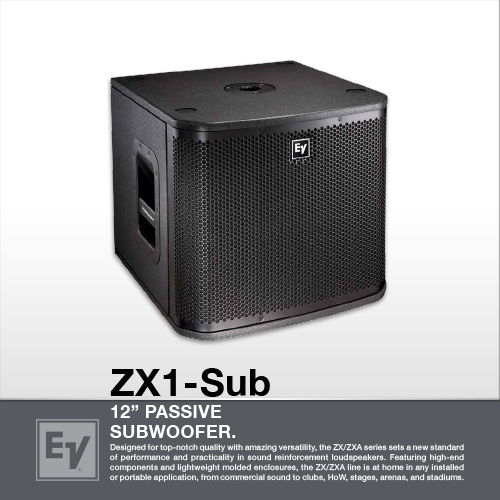 4 pole phoenix connector. 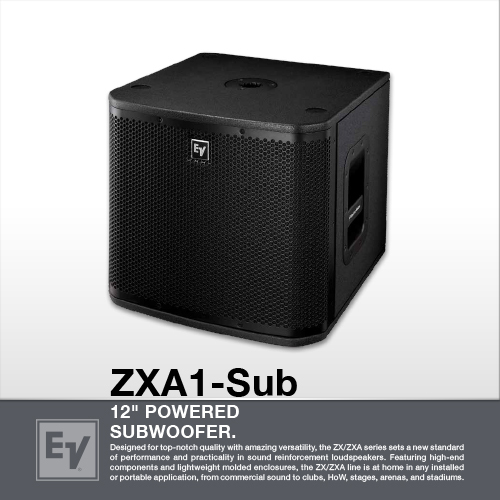 Includes transformer for 70/100v operation at 6.5, 12.5, 25, 50,100 watts. 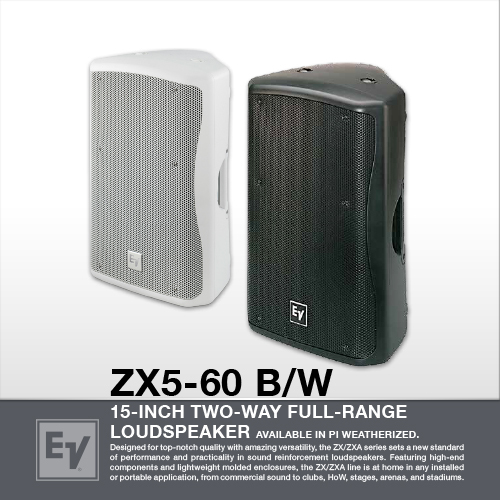 Black or White high impact polymer cabinet.